Experiments in cell respiration are an ideal activity for demonstrating an active biological process. The two most easily observed examples of this nature are plant cell respiration and cell respiration of yeast. Yeast cells create easily observable carbon dioxide gas when presented to a favorable environment, and plants cell respiration can be observed with a simple leafy houseplant and some plastic wrap. The basic level of either experiment is best suited to late elementary school or early middle school although modifications to the experiments can give them significantly more mileage. To create an experiment to demonstrate basic plant cell respiration, all you need to do is get a healthy leafy houseplant, wrap one of the leaves in plastic wrap, and place the plant in a sunny window. Within a few hours noticeable condensation will form as the plant respires water vapor (among other things, such as oxygen and other trace chemicals). Yeast is the quickest and most highly observable experiment type for the demonstration of cellular respiration. The experiment will require a bag of active yeast (available in the baking goods section of any grocery store), some granulated sugar, a zip top bag, and a cup of mildly warm water. Combining all of the ingredients in the bag will trigger growth in the yeast, and with the bag sealed, students can observe how the yeast grows and gives off carbon dioxide, inflating the bag. It can be a helpful precaution to place the active bag within a clear container since the pressure can sometimes be enough to burst the bag; alternatively, you can just poke a hole in the top of the bag when it looks like the pressure is nearing its limit. A few modifications can be made to either experiment to increase the difficulty and complexity of the activity, making it more suitable to higher grade levels. The yeast experiment can be changed into a group activity in which students will try to determine what conditions lead to the quickest rate of growth. Students can control variables such as the amount of yeast used, the amount of food, the temperature, and the amount of water used. The plant experiment can be modified by tasking students with testing the pH of the collected respired water condensate and testing its pH level with Litmus paper. 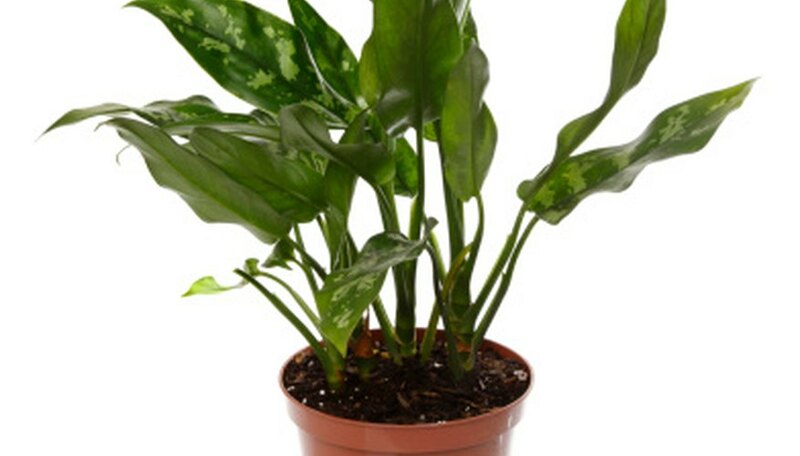 Ask students to form theories about what conditions contribute to higher and lower pH values by offering them several plants to expose to differing environmental conditions, such as increased or reduced light levels, heat, and the frequency of watering the plant itself. R., Daniel. "Cell Respiration Experiments." Sciencing, https://sciencing.com/cell-respiration-experiments-7379781.html. 25 April 2017.